BGCA Native Services offers a wide variety of training opportunities all over the country for Club professionals. Check out some of our upcoming events and professional development opportunities! 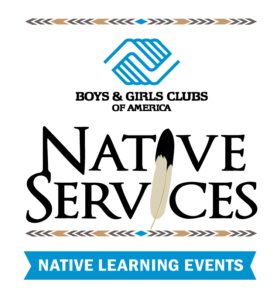 The 2019 Native Summit, organized by BGCA Native Services, provides an opportunity for CEOs, Board Members and Tribal Leaders to gather, learn and grow together, share in each other’s culture, and attend relevant sessions. 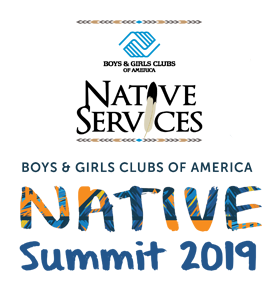 The Summit is designed to help Native Clubs develop stronger, more sustainable organizations that most effectively meet the needs of their communities. 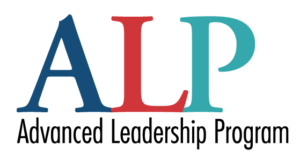 The Advanced Leadership Program (ALP), provided by BGCA, is a learning experience that provides Boys & Girls Clubs leaders and their teams with the necessary tools to teach and develop leadership capacity in their organization. ALP is designed to provide new concepts, benchmark best practices, and provide real time coaching. 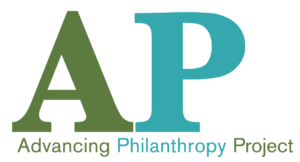 Advancing Philanthropy (AP) is designed to guide Clubs in building a sustainable development model centered on the creation of a maintainable culture of philanthropy. The Advancing Philanthropy program provides an opportunity for Clubs to increase resource development in a transformative way. This is a 1-day “Invite Only” for all Native Clubs. Topics range from opportunities, best practices for youth development professionals, and solutions for challenges found in the community. Additional topics will be identified for 2019 dates. BGCA Native Learning Events provide opportunities for Club youth development professionals to network with others in their region, and to learn strategies and techniques to better serve the youth in their communities.